Roddy Woomble is perhaps best known for his role as frontman for the often exceptional indie rockers Idlewild. Now though, the acclaimed songwriter is also celebrating a decade since his first solo album release, and with that he’s off on tour with something more stripped back. The current tour finds him at Sage Gateshead on Monday 4th September, with the show a must for the loyal Idlewild fanbase and the new followers his solo ventures have picked up along the way. His distinctive rich tones are enough to hook you in to tracks which have a slightly more folksy influence than some of his Idlewild output. There’s still lots there for fans of his band though, with the evocative vocals twisting around some gorgeously poetic lyrics and catchy little twinkles that show a lust for pop sensibilities. With support from Newcastle Upon Tyne native Paige Temperley and her folk pop sounds, there’s a perfect lead in to a definite folksy, country twang that seems to be at the core of his ventures as just Roddy Woomble, evident perhaps most on that debut solo album. With a new release out this year too, there’ll be a strong set list with lots of enchanting tracks to choose from. 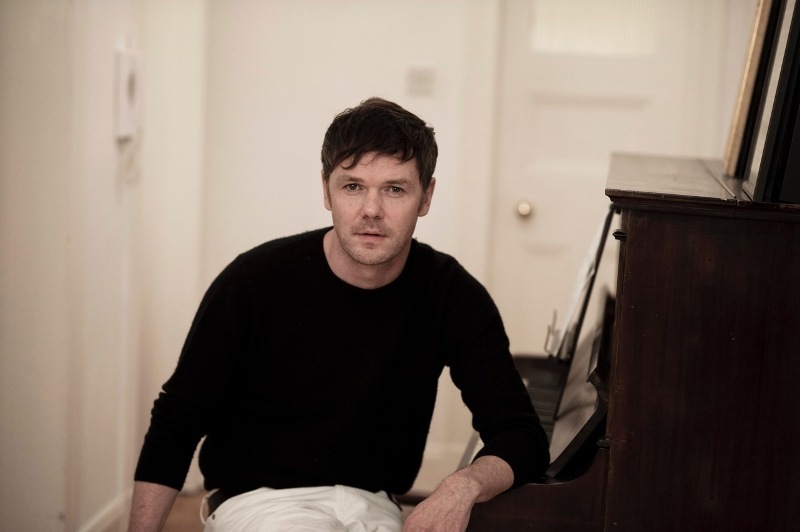 Roddy Woomble is at Sage Gateshead on Monday 4th September.